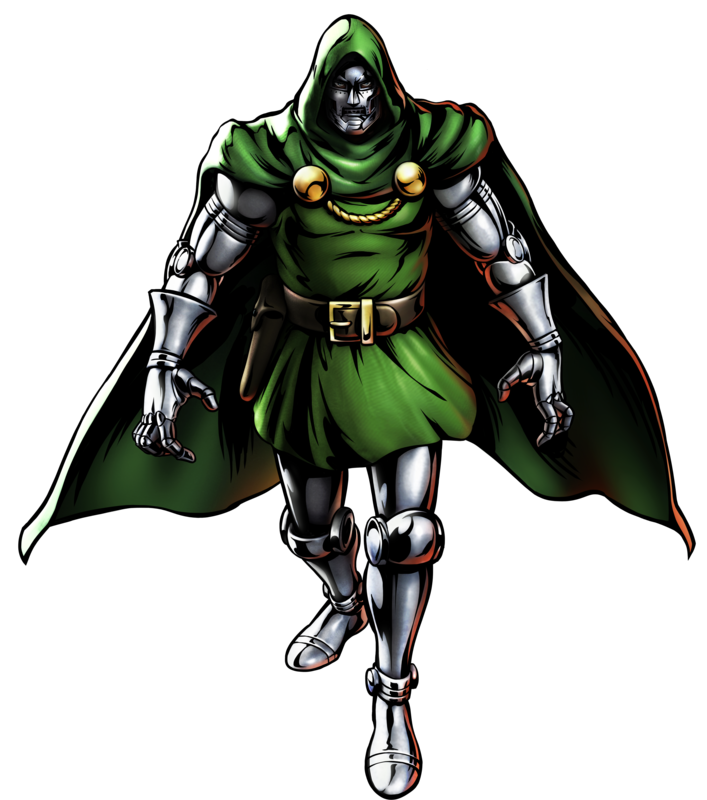 Doctor Doom is a Marvel Comics Supervillain that is the main antagonist in the Fantastic Four Comics but appeared also in many other comic series and especially crossovers by Marvel. 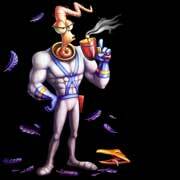 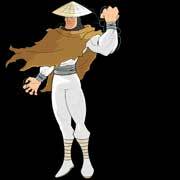 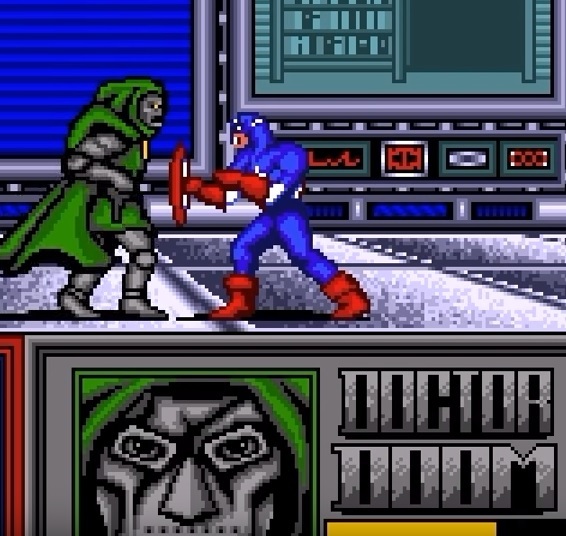 His debut was in 1962 already and his first appearance in a video game was in 1989 as the final boss in Spider-Man and Captain America in Doctor Doom’s Revenge on multiple home computers including the C64, the Amiga and DOS. 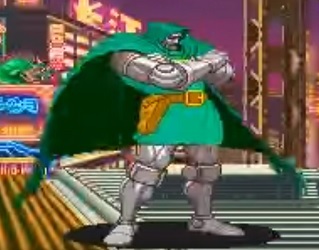 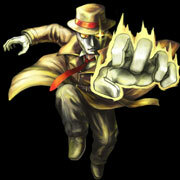 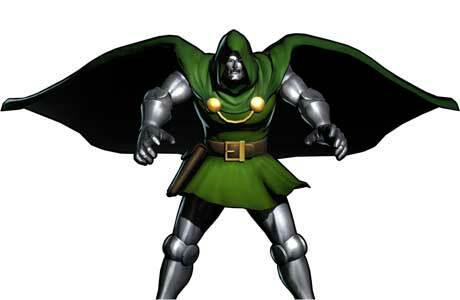 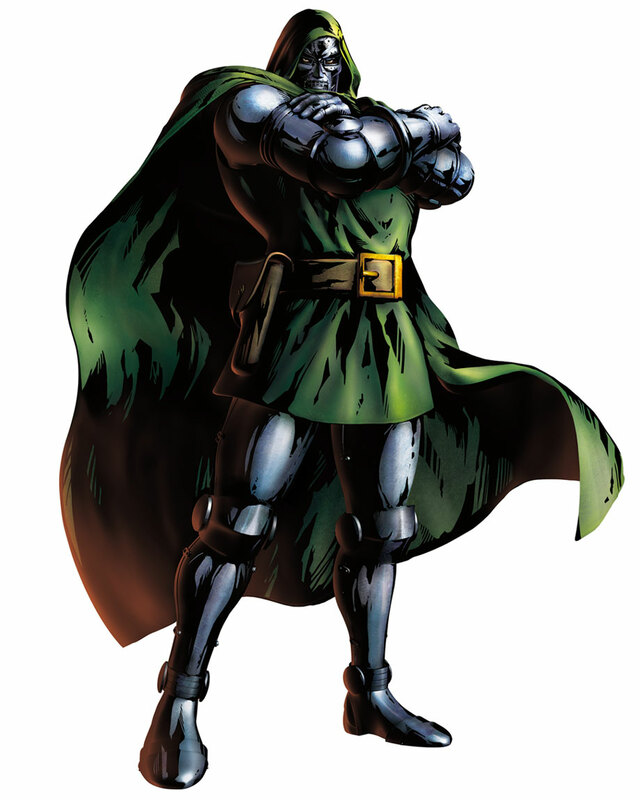 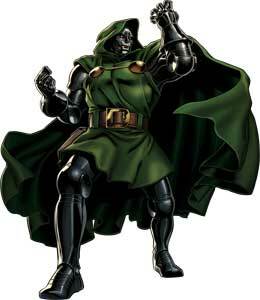 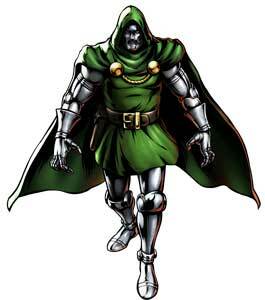 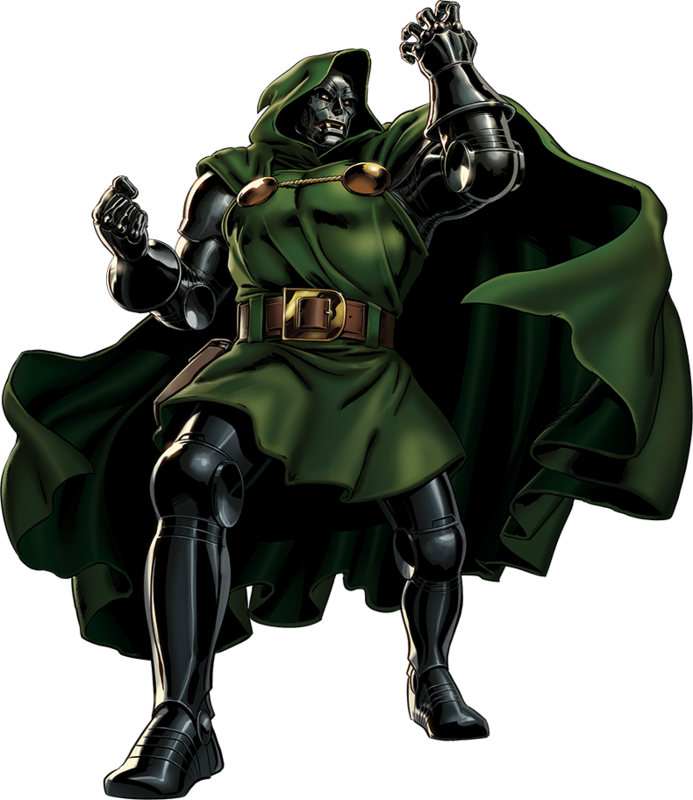 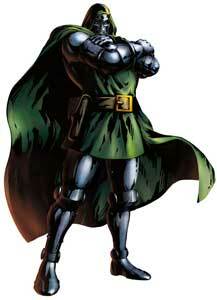 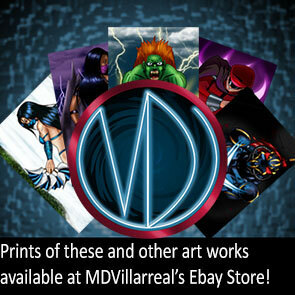 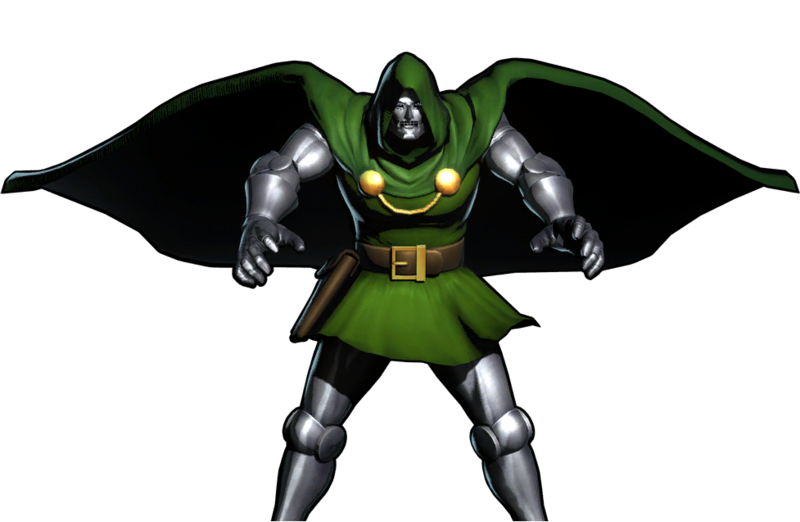 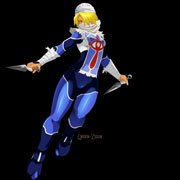 Doctor Doom made it into over 20 video games now and became often a playable character in the Marvel Fighting Games by Capcom. 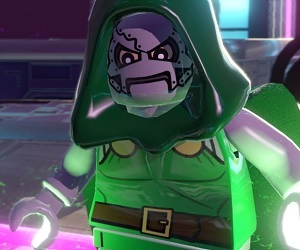 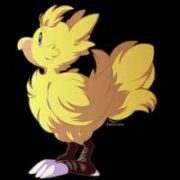 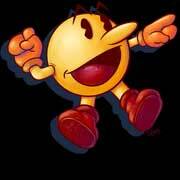 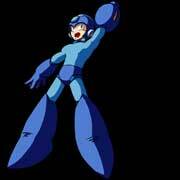 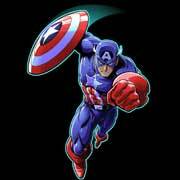 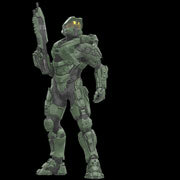 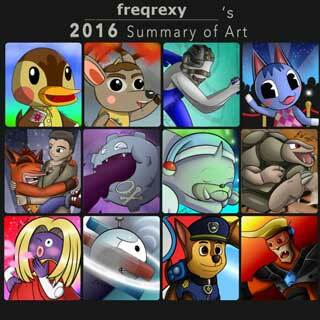 Some of his latest appearances in video games were in Lego Marvel Super Heroes (2013) and Marvel Avengers Alliance Tactics (2014).